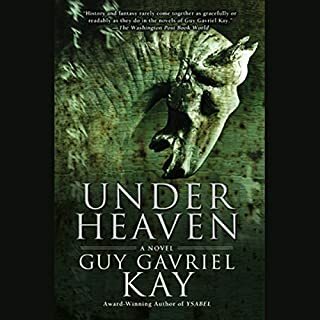 Guy Gavriel Kay is a marvelous writer. I listen to his books and I read his books. He is a masterful storyteller. His stories go along on several different planes at the same time, no way to lose interest or become bored by a character. 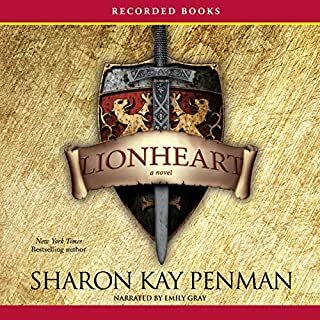 I have loved reading Sharon Kay Penman's books. The narration by Emily Gray was distracting and took away from the story. Her voices were childish and couldn't carry the importance of the characters she was narrating. Did Lionheart inspire you to do anything? Yes, I will go get the book at the library and read it without the childish voices. 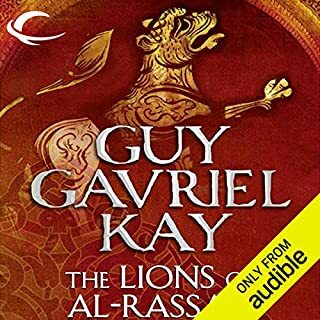 I think this is one of the best books I have listened to. After finishing it the first time I immediately listened to it a second time, and know that I will listen to it again. From the author of the best seller Bangkok 8, a head-spinning new novel that puts us back in the company of the inimitable Royal Thai Police detective Sonchai Jitpleecheep. 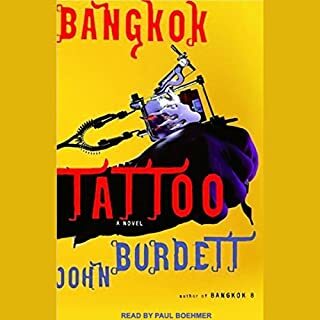 I find the John Burdett books a great listen. Paul Boehmer is an excellent narrator.